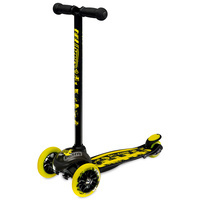 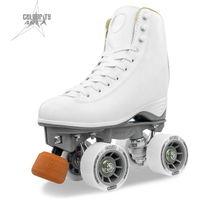 Take it outdoors with this upgraded ROCKET skate with Wheel Candy outdoor performance wheels. 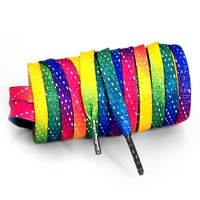 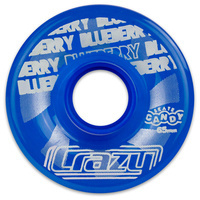 Choose from 9 awesome colours, including the option to Mix & Match your wheel colours. 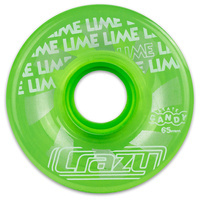 You have the option to have 8 matching wheel colours OR choose 2 different 4/packs. 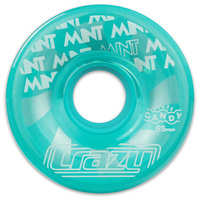 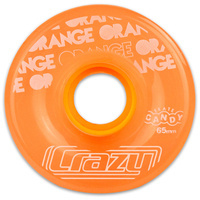 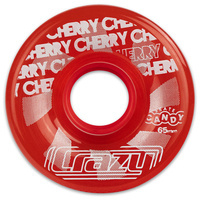 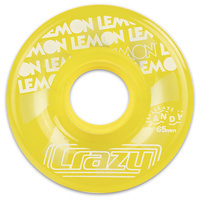 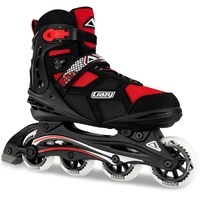 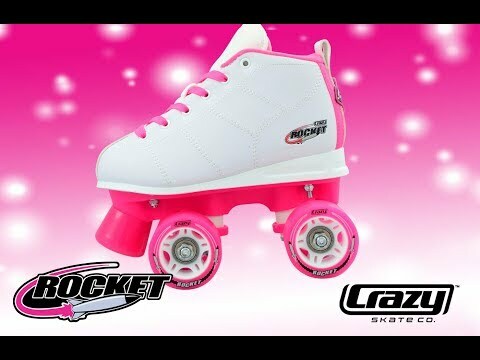 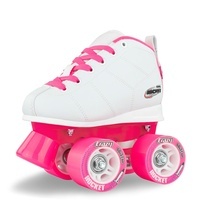 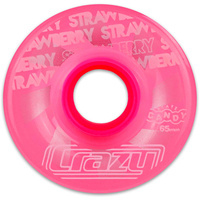 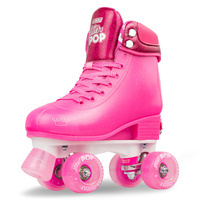 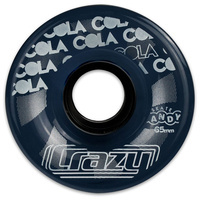 The ROCKET by Crazy Skates is a trusted, performance skate perfect for young beginner skaters! Comfortable, stable and totally functional. 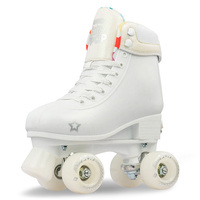 Rockets have been designed to give a young child the best possible start when they are learning to skate. 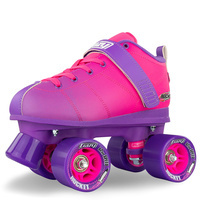 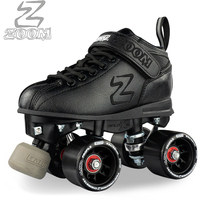 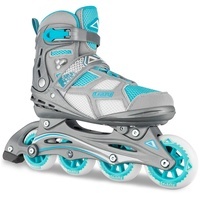 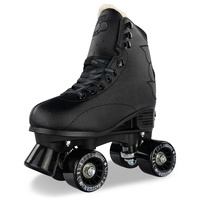 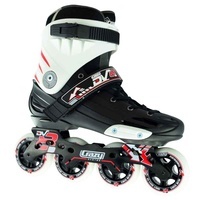 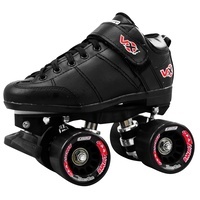 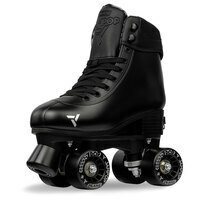 The ROCKET performs and skates like a real roller skate - not a toy, at a very competitive price. 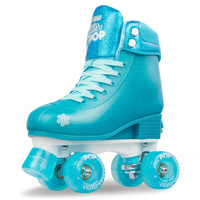 Skate with even more comfort and style than ever before. 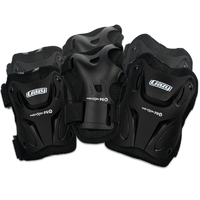 All at the best price! 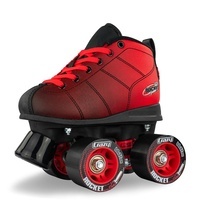 Available in 2 great colors, the ROCKET is extremely comfortable and boasts a wide comfort fitting boot perfect for growing feet. 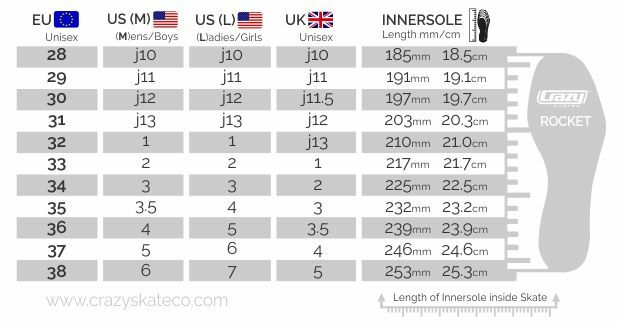 The materials used in the boot construction are long lasting and will be great to hand down to siblings or family friends when they are outgrown. 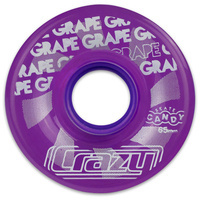 Your upraged Candy whees are fitted with ABEC-3 full precision bearings for smooth, effortless roll.